This concise text is written specifically to help students and practitioners hone their techniques and develop their skills when it comes to writing in a clear, accessible and, above all, rigorous manner. There are sections on good essay writing and how to construct an argument, referencing and plagiarism, and reflective and critical writing. 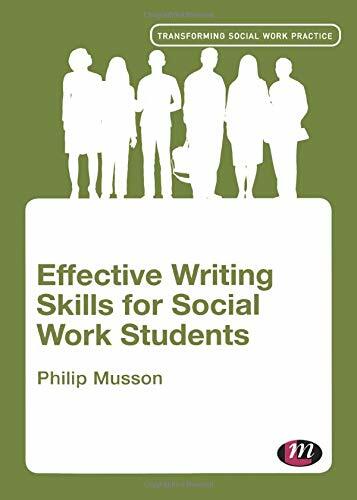 More than just another study skills book, Effective Writing Skills for Social Work is focused on real, day-to-day practice issues and the complex academic demands faced by social work students.